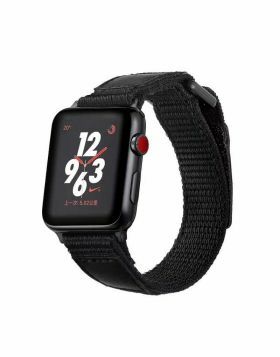 Buy Apple Watch Sport Bands at Supwatch, Enjoy The Best Cheap Price and Global Free Shipping Service. 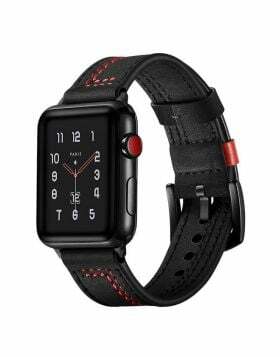 Buy cheap and new apple watch sport replacement bands at supwatch, enjoy the best cheap price and global free shipping service. 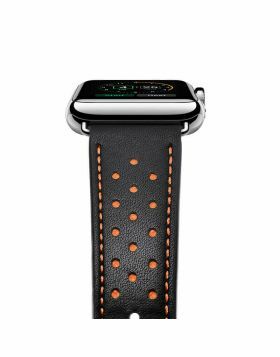 Having customizable sport bands for your Apple Watch is a great way to showcase your personality in any situation. 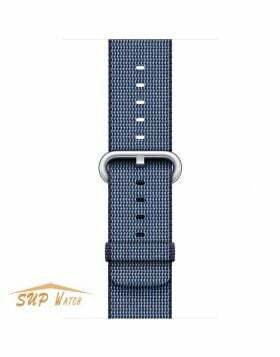 With Supwatch and their fast variety of types, styles, sizes, and colors you’ll find the one that matches you the best. Not only that, at Supwatch you can find anything you’re looking for at affordable pricing you can appreciate. 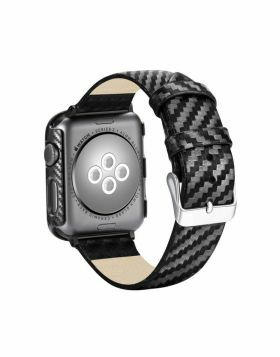 Have no worries about a comfortable fit as the bands range in sizes for any wrist type. 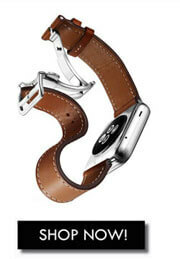 Some sport straps have alternative millimeter thickness to get the right feel on any wrist type. 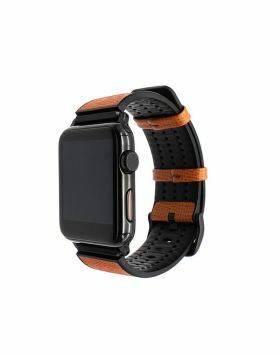 There are a plethora of choices at Supwatch, ranging from the Italy Calf Leather And TPU Rubber Apple Watch Replacement Band Series 4/3/2/1, Stripe Design Woven Nylon Watch Band For Apple Watch, and the New Sport Woven Nylon Loop Band For Apple Watch 4/3/2/1. 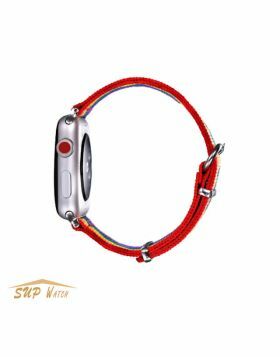 There is something for everyone at Supwatch, don’t wait and pick the one you want today! One of the best parts is you’ll enjoy free global shipping on us! Plus as if that weren’t enough we offer 24/7 customer support to assist you, and member discounts if you know you’ll be shopping with Supwatch in the future.